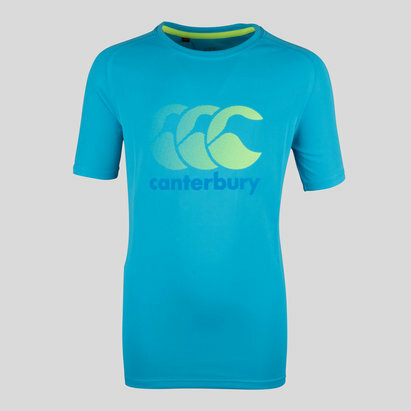 Designed to allow athletes to push their limits further, never train without this Canterbury Vapodri+ Kids Graphic Poly T-Shirt in Static Marl. 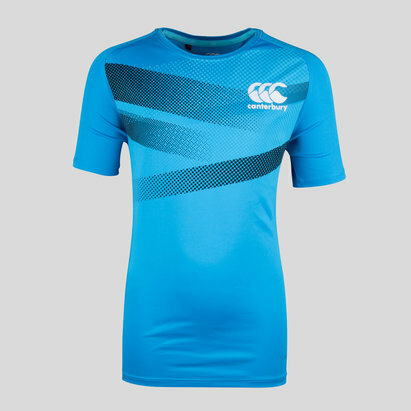 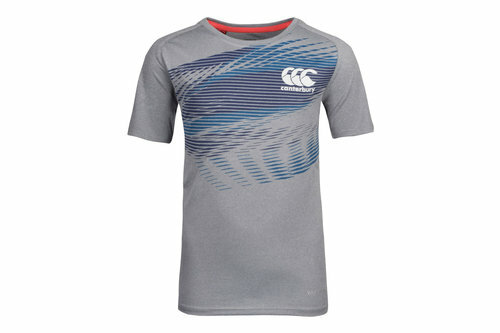 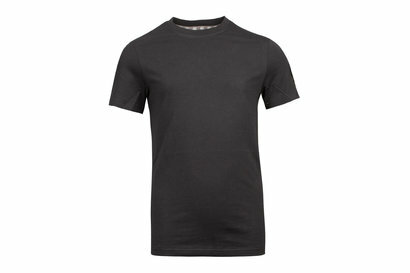 Made from polyester, this sports tee has Canterbury Vapodri tech built in, which helps wick sweat away from the skin and keeping the wearer feeling cooler, drier and more refreshed in the heat of the action. 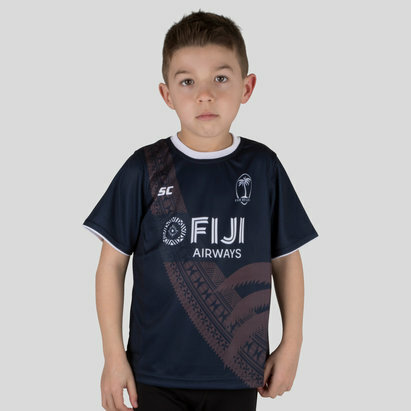 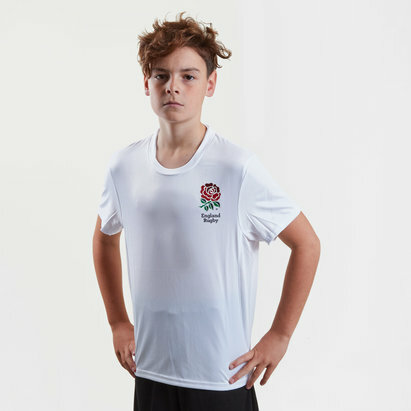 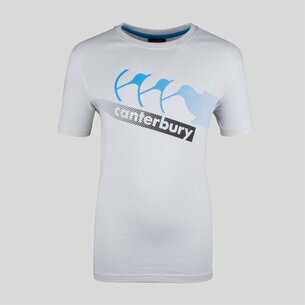 Get the best out of your exercise by coming equipped with a high-quality training top in the form of this Canterbury Vapodri+ Kids Graphic Poly T-Shirt.